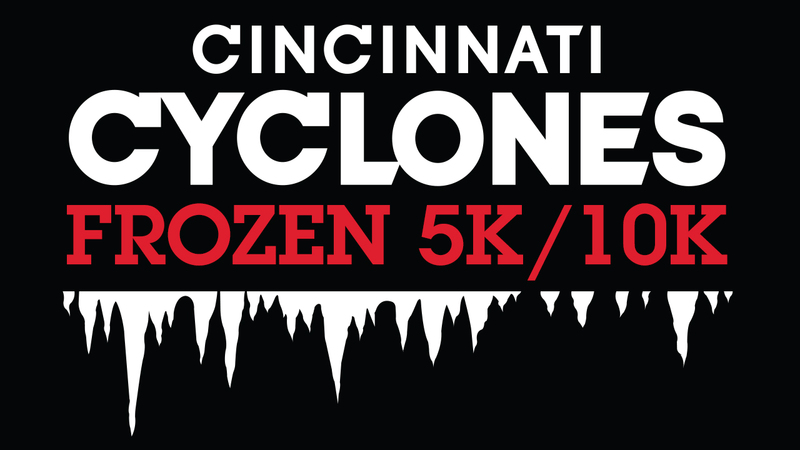 The Cincinnati Cyclones are very proud to present the Cincinnati Cyclones Frozen 5K & 10K. 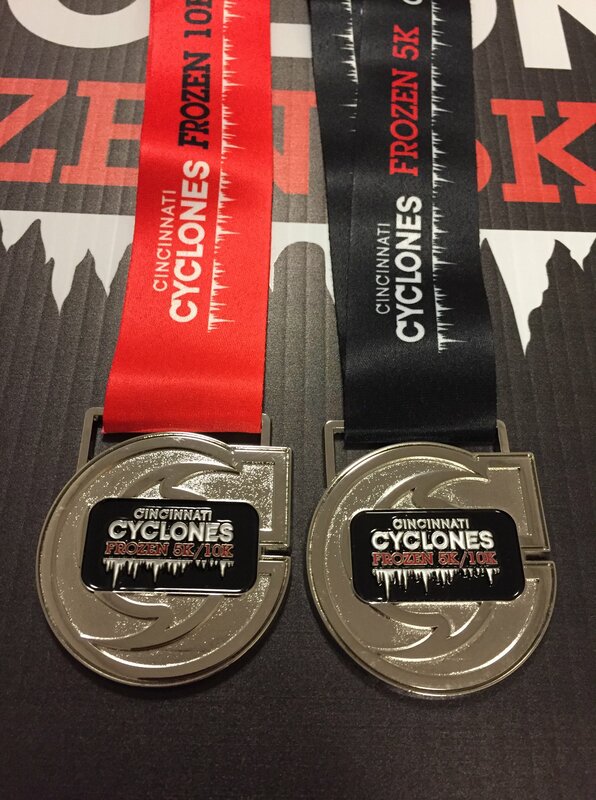 This unique winter race takes you on a course along the Banks of the Ohio River and through Cincinnati’s Transit Center underneath second street! 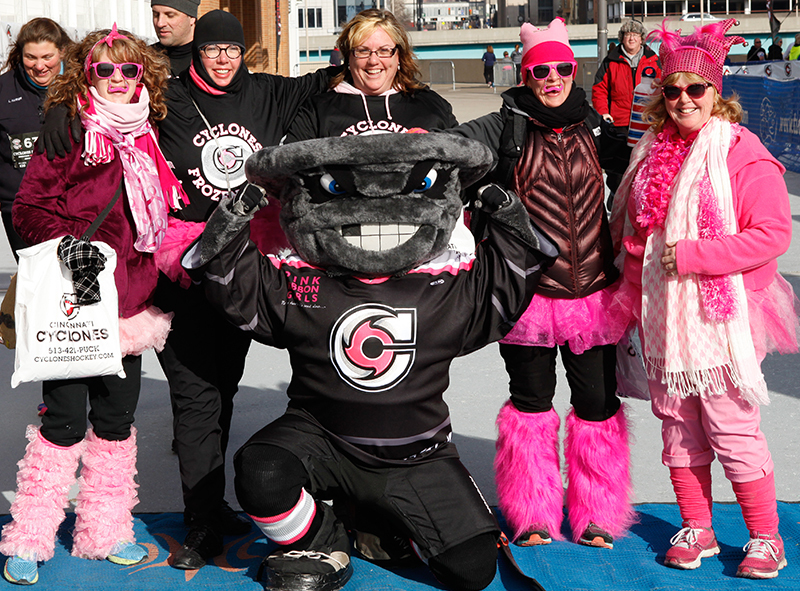 Join Twister, Puckchop, and thousands of other brave souls as we achieve our New Years resolutions & support the Cincinnati Cyclones Foundation in the process! SWAG From Our Partners & Snacks/Drinks After The Race! Packet pickup will be located inside U.S. Bank Arena on the Plaza level behind sections 102-111. In addition to the times below, runners may pick up their packets at the same location during the hockey game on Friday, February 1. However, you must have a ticket to the game to enter the Arena after 6pm. Packets will be available until the end of the first period. Roads begin to close at 8:00am, so come early! 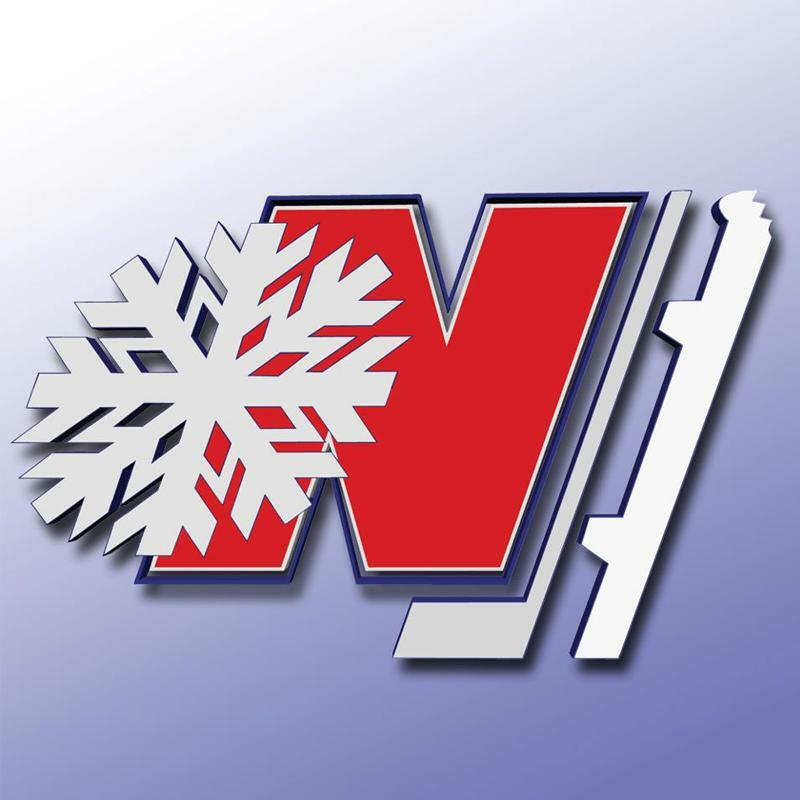 Parking: You are welcome to park on the Northern lane of Mehring Way next to U.S. Bank Arena on Thursday and Friday for free (prior to 6pm). Enter the Security Entrance at the corner of Mehring Way and Old Broadway and take the elevator to the 4th floor (Plaza Level). 1) Walk-Up Registration (behind section 104): We will offer walk-up registration on Thursday, Friday, and Saturday morning. Stop by the registration table should you still need to register. We accept Credit Cards and Cash. 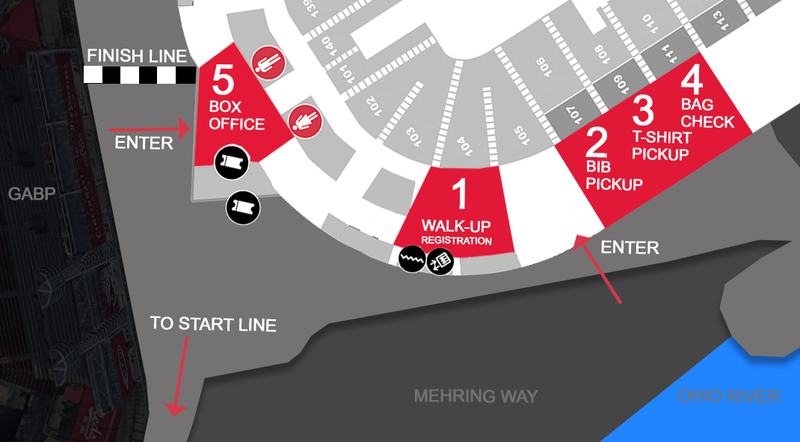 2) Bib Pickup (behind section 106): This is the first place you need to go. Bibs will be sorted alphabetically by your last name. 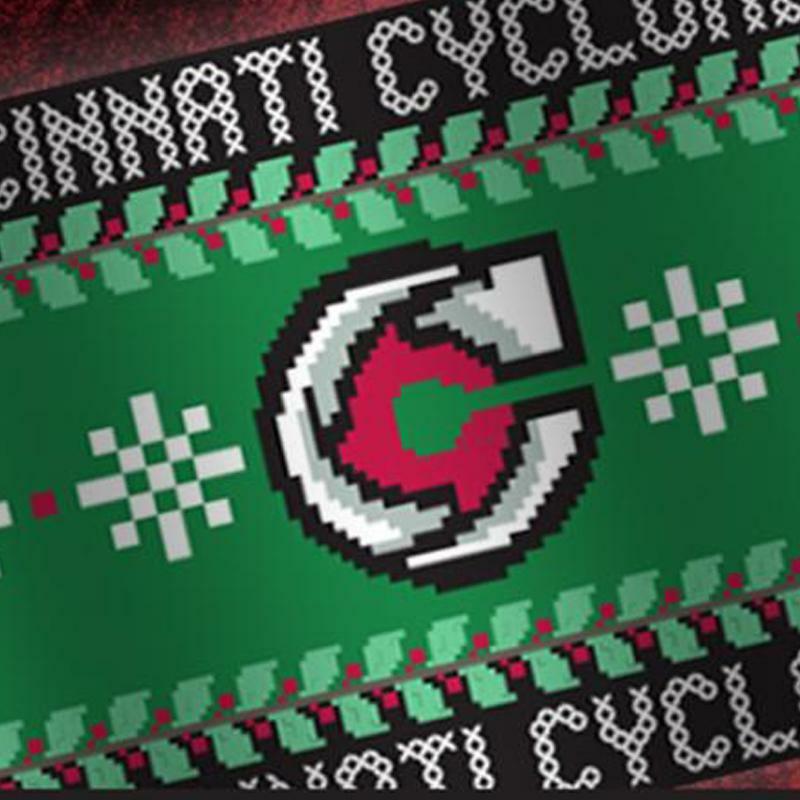 Your voucher for the Cyclones game is on your bib. If you purchased additional vouchers you will receive them here as well. 3) T-Shirt Pickup (behind section 108): Show the person at the table your bib so that they can verify the t-shirt size you registered for. Everyone will receive a shirt! They will be distributed on a first-come-first-serve basis. 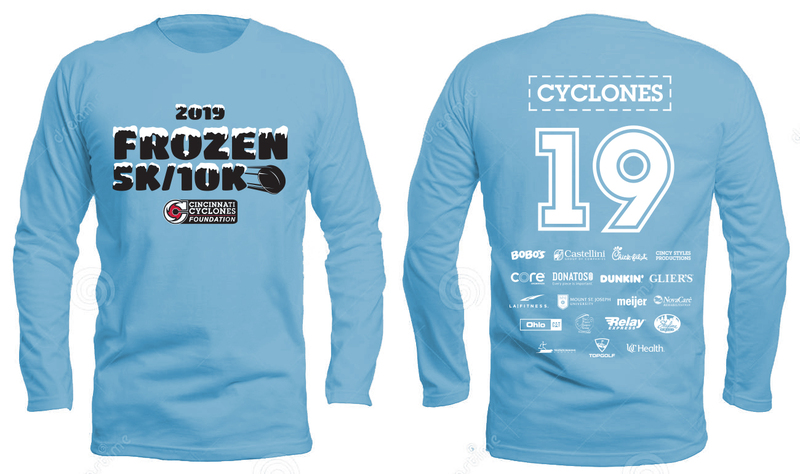 If we run out of the size you registered for we will mail you your shirt after the race. Exchanges are available on a first-come first-serve basis AFTER the race (only if there are extras that were not pre-ordered). 4) Bag Check (behind section 110): Tear off the bag check tab off your bib and give it the person at the bag check table along with your bag. The tab has your bib number on it, so that is how we will identify your bag when you return. Please use the bag you receive at Packet Pickup! 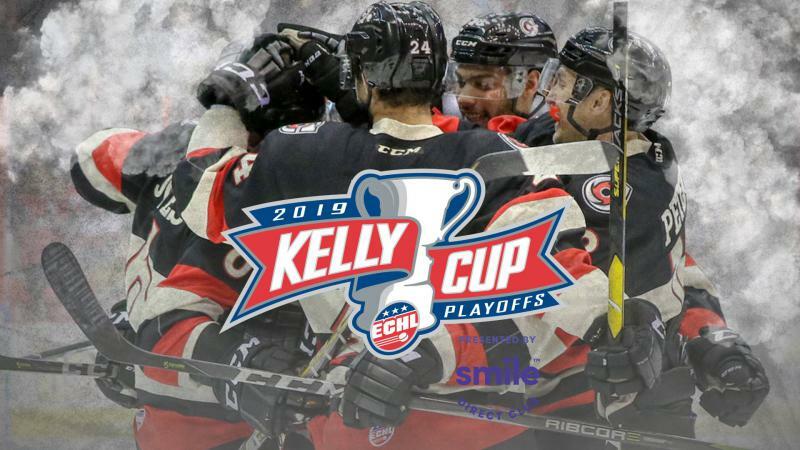 5) Box Office (behind section 140): Redeem the game voucher (included on your bib) & hand it to the box office to redeem for a ticket to any 2018-19 regular season game. If you ordered additional vouchers please pick them up prior to going to the box-office. If you want to sit together the transaction must happen at the same time. 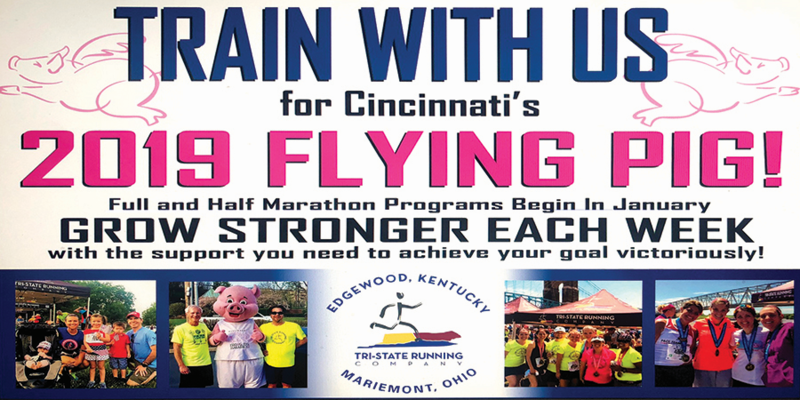 The start line will be on Mehring Way in front of Great American Ballpark, just a short walk from U.S. Bank Arena. Please allow extra time if you are picking up your packet the morning of the race. From The Plaza Level (Packet Pickup): Please take the steps located at the south western corner of Great American Ballpark or the steps located on the south side of U.S. Bank Arena to Mehring Way. You will see the start line near the bottom of the steps. 10K and 5K (Runners and Walkers) will start together at 9:00am sharp. We ask that walkers start in the back. The split for 10K runners will occur on Freedom Way at about Mile 3. Running Strollers are permitted. Please be mindful of your starting position. 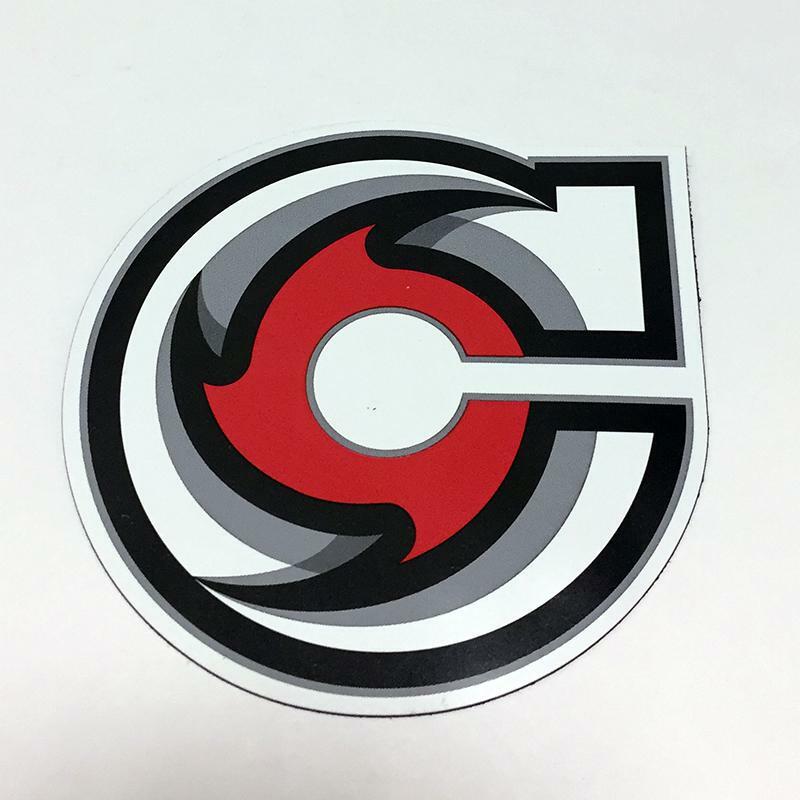 All runners will receive a voucher good for any 2018-19 regular season Cincinnati Cyclones Game (on your bib). These vouchers must be redeemed for tickets at the U.S. Bank Arena Box Office. 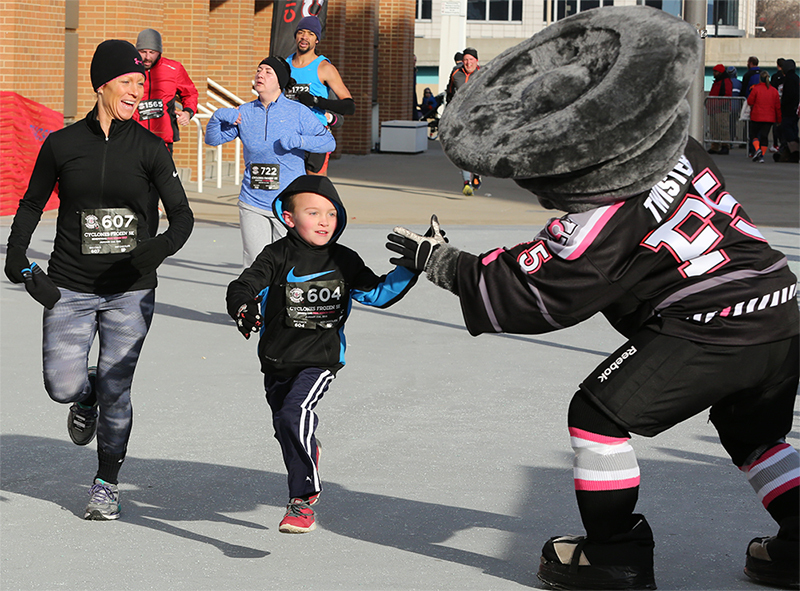 A Bag Check will be offered at the Finish Line (inside U.S. Bank Arena) from 7:30am - 11:00am on race day. Feel free to drop off your jackets, cell phones, keys, and any other personal belongings free of charge! Please use the bag given at the packet pickup table for your belongings. We will have your bag ready for you inside U.S. Bank Arena at the Cyclones Information Booth when you finish. The race will be chip timed. Your chip will be attached to your bib. Restrooms will be available inside U.S. Bank Arena as early as 7am prior to the race. A few portalets will be available on Mehring Way and at each water stop.